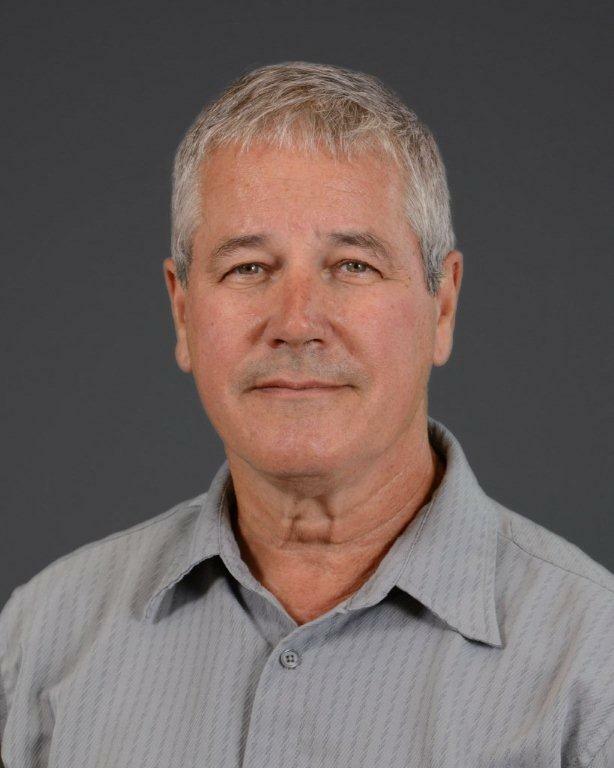 Dr. John Gordon received his PhD in immunopathology from the University of Saskatchewan in 1984. He did post-doctoral fellowships at the National Institute for Medical Research at Mill Hill, UK (1984-87) and the Department of Pathology at Harvard Medical School (1987-88), then worked as an Instructor in the Department of Pathology at the latter institution (1988-91). He returned to the University of Saskatchewan in 1991 as an Associate Professor in the Department of Veterinary Microbiology. In 2007 he moved to the Department of Medicine as the Director of the Canadian Centre for Health and Safety in Agriculture (2007-12), after which he served as Acting Associate Dean Research for the College of Medicine (2012-13). He is presently a Professor in the Division of Respirology, Critical Care and Sleep Medicine, Department of Medicine. Dr. Gordon’s laboratory focus is immunotherapeutics in the context of allergic and other inflammatory diseases. They have developed regulatory dendritic cell protocols to reverse asthma and food allergen sensitivity in animal models and have shown that these approaches are relevant also to human disease. They are presently moving to translate regulatory dendritic cell immunotherapies into the clinic. Their lab also patented a series of anti-inflammatory drugs that attenuate neutrophilic inflammation in an array of animal models, but they have more recently shown that these same agents potently antagonize the growth, metastasis and development of chemotherapeutic resistance in multiple tumours. Dr. Gordon’s lab has been funded for >25 years by the Canadian Institutes for Health Research (CIHR), but is also funded by the Natural Sciences and Engineering Research Council (NSERC) of Canada, the Canadian Foundation for Innovation, the Canadian Cystic Fibrosis Foundation (CCFF), the Saskatchewan Health Research Foundation (SHRF) and AllerGen NCE. Dr. Gordon devotes considerable time and energy to mentoring trainees within his own laboratory. He was also a co-Leader of the SHRF Airways Research Group and the Scientific Director of a multinational CIHR Strategic Training Program in Health Research. He is the Vice-president of the Canadian Society for Immunology, and has served on the Boards, management or review committees of the Gairdner Foundation, AllerGen NCE and the CIHR Immunol & Transplantation grant panel among others. NSERC Discovery grant. ELR-CXC chemokines in tumour progression. $165,000. 2014-19. CIHR Operating grant. Regulatory dendritic cell immunotherapy for allergic diseases. 2013-18. $660,000. J. Dosman, S. Abonyi, J. Episkenew, P. Pahwa (and 12 co-applicants). CIHR Operating Grant. Assess, Redress, Re-assess: Addressing Disparities in Respiratory Health among First Nations People. 2011-16. $1.98M.